Based on the trailers, Mad Max: Fury Road looks pretty cool, right? Well, it better, because we might be in for a whole bunch of Tom Hardy-fronted Mad Max movies. 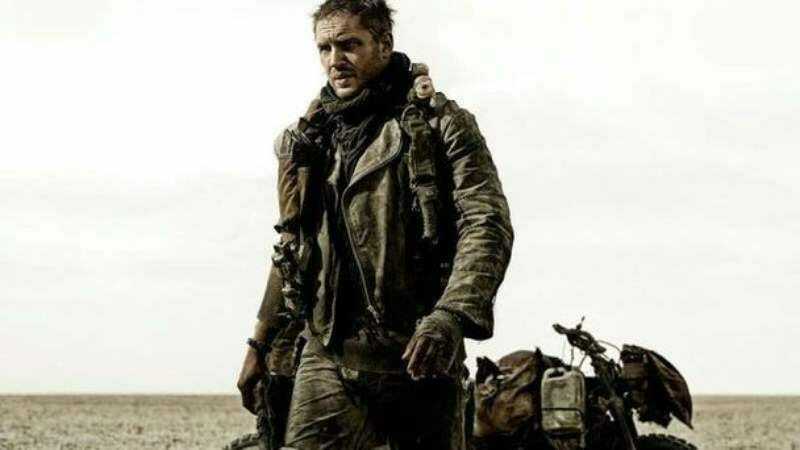 According to Esquire (via Collider), Hardy is signed on for three more Mad Max movies—assuming Fury Road is a hit. He sounds excited about the possibility of beating up more crazy guys in the Australian wastelands, but Hardy does note that “everything’s based on figures and how things are perceived,” so a new Mad Max “quadrilogy” is still far from actually happening. Also, Collider points out that Mad Max mastermind George Miller has been planning out these movies for a long time, so if Fury Road gets a sequel, he’ll be ready to start working on it as soon as possible. Maybe Mad Max movies will replace superhero movies soon, and we’ll just get four or five a year. Then, after a while, they can reboot the series again with Liam Hemsworth as the lead.